As I stepped out of the lodge onto the porch today before coming to town I took a deep breath and savoured the sweet smell of the many flowers that are blooming. 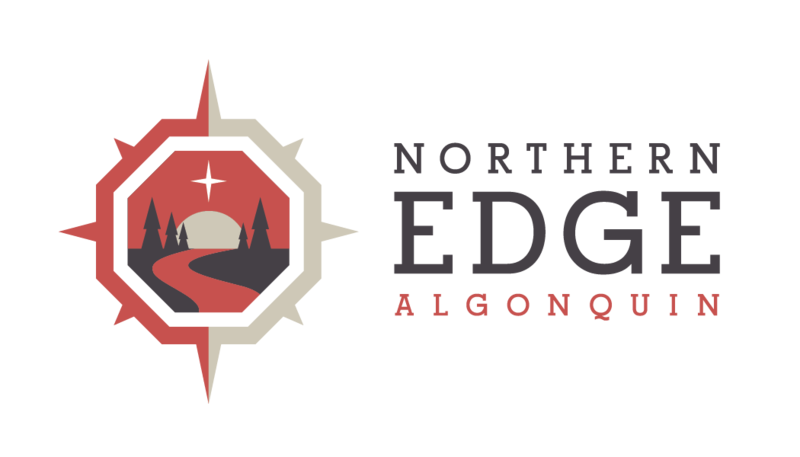 I have discovered over the past few years that my sense of smell is delightfully triggered by the aroma of flowers throughout our natural landscape here at the edge of Algonquin Park. Whether at the lakefront or walking through the forest, it’s very pleasurable to take a breath of fresh sweet air. On my drive to work I stopped to move two turtles out of the middle of the road. Of course they were sunning themselves. Numerous times on my drive I spotted flocks of yellow and black butterflies at the side of the road. Many were taking flight and I was wishing I had brought my camera along. Alas, the battery is recharging at the lodge. I’ll try to snap a picture tomorrow if they are still about. It’s amazing how much change can happen in one day. As I go about my daily routine and spend time looking and sensing what is going on around me, my senses are bombarded and if I take the time I can discover something new or exciting every day. What’s new and exciting in your world today? Late breaking news . . . Dragon Flies are out! I suppose it was those very warm temps of 26 degrees C, today that prompted the crustations to leave their muddy homes and head for shore. Those gunships for mozzies and black flies are flying about in great numbers. Seems today was the day for transformation as the dragon flies have taken to the wind (after 7 years of living in the mud at the bottom of the lake) to join a host of butterflies and moths that fill the air.